Sacramento Water Heater Repair - Water Heaters Only Inc.
Water Heaters Only Inc has been specializing in Sacramento water heater repair since 1968. We have been repairing residential gas and electric water heaters and commercial water heaters for over 50 years. Call now for quick water heater repair service 1-916-448-2113. At Water Heaters Only Inc we understand that quick service and competitive pricing are important when you need a water heater repair. We offer quick same day service and stock many common parts. However, water heaters have changed quite a bit over the last ten years. 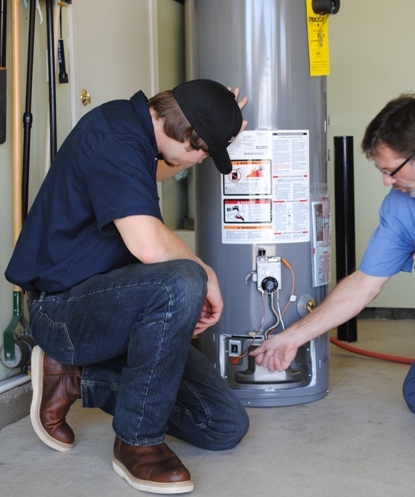 Unlike 20 years ago when parts for water heaters were mostly all the same, many water heaters require parts specific to the brand and model of that water heater now. Depending on the manufacturer of the water heater parts may have to be ordered directly from the manufacturer after a diagnosis is complete. If your water is less than 6 years old, see our section below about warranty water heater issues. Another common occurrence we have noticed with water heaters over the past 10-15 years is water heaters tend to be more sensitive to installation conditions. These days most water heaters have a life expectancy of 8-12 years, but the parts could possibly fail once or twice in that lifetime. What used to be the rare occurrence of a water heater pilot light going out or a part malfunctioning has become more common place. 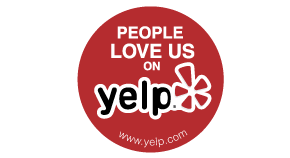 We receive many more calls for service and pilot light problems than we used to. The good news is, in these cases we can generally preform a water heater repair instead of having to replace the entire unit. Is you water heater under warranty? Do you think you water heater is covered under warranty? You can contact the manufacturer to confirm is your unit is covered under warranty and who can provide warranty service. If Water Heaters Only, Inc installed you water heater, just contact us and have your receipt handy. 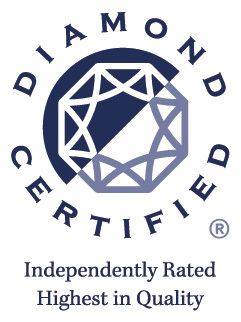 We back the warranty on all the products we install. Our customer service staff will most likely ask for your customer order number so we can find your installation record. Your customer order number is in the upper right hand corner of your WHO receipt – it may also be located on your WHO sticker on your tank. Listed below are the warranty phone numbers for the top water heater manufacturers – be sure to have your model number and serial number handy prior to beginning your call. 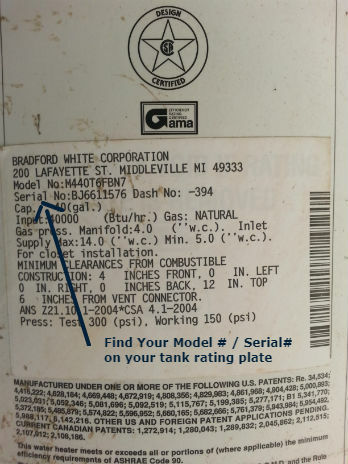 The model number and serial number can be located on the manufacturers’ label on the tank. See our example photos below for help locating your model number and serial number.